A secret society is a club or organization whose activities and inner functioning are concealed from non-members. Secret Societies are organized conspiracies working in secret to achieve a hidden agenda. Members use secrecy to protect themselves and their movement. Critics view Secret Societies as malevolent organizations working against the general will of mankind. ‘ Members may be required to conceal or deny their membership, and they are often sworn to hold the society’s secrets by an oath. Violating the oath may result in the application of severe sanctions. Like the most successful forgeries, the most effective secret societies are unknown beyond their adherents. Members may be required to deny the organization itself exists. Ordo Templi Orientis is a mystic organization that was started in the early twentieth century. The group was established along the same lines as the less secretive Freemasons, and supposedly relies on ritual and occult practices as a means for members to move from one level of prestige to another within the organization. The general philosophy of the group was a belief in new age esoteric principles and practices as a method of realizing one’s true identity. Famed occultist and all-around eccentric Aleister Crowley composed much of the group’s lore, including a manifesto called the Mysteria Mystica Maxima, and he later became its head. After his death, the influence and popularity of Ordo Templi Orientis began to wane, but it still exists today and has various chapters scattered across the world, chiefly in the United States, the U.K., and other parts of Europe. As Aleister Crowley’s popularity as a new age figure has continued to grow, more and more of the teachings of the Ordo Templi Orientis have come to light. As such, the group makes much less of an attempt to be secretive today than it did in the past. This doesn’t mean that they don’t still have some bizarre practices. The Krypteia was an ancient rite of passage for promising young Spartan men who had completed their formal education. Naked and armed with only a knife, these 18-year-olds were instructed to survive by any means necessary as they patrolled the countryside in search of revolts and misdeeds. Those who survived (and indeed many did perish) were welcomed with open arms into the Spartan army. The Fenian Brotherhood was an Irish nationalist organization dedicated to eradicating British rule in Ireland. Founded by John O’Mahony in 1858, the American-based group hoped to achieve its aims by invading British-occupied Canada and holding it hostage in return for Ireland’s emancipation. As far-fetched as their plan may sound, it wasn’t without merit. 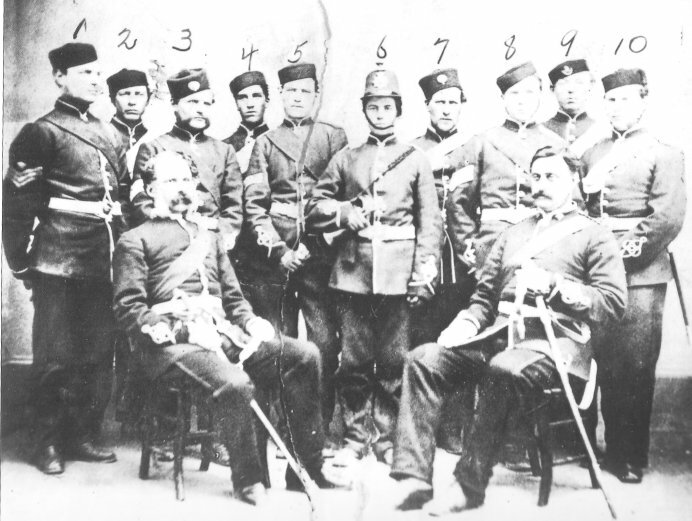 After all, the Brotherhood counted among its members thousands of men who had fought during the American Civil War and it had the financial support of tens of thousands of Irish immigrants. Equipped with military training as well as patriotic love, the Fenians attacked Canada on three separate occasions in 1866, 1870 and 1871. On each occasion, they were repelled by a combination of Canadian voluntary forces and American government intervention. The movement eventually fell apart, but its legacy is still felt: According to many historians, the risk posed by the Fenians was one of the most important impetuses for the confederation of Canada. The Fenian Brotherhood was named in honor of the Fianna, a brave band of ancient Irish warriors. Majestic 12 is the alleged code name of a secret committee of scientists, military leaders, and government officials, supposedly formed in 1947 by an executive order of U.S. President Harry S Truman. 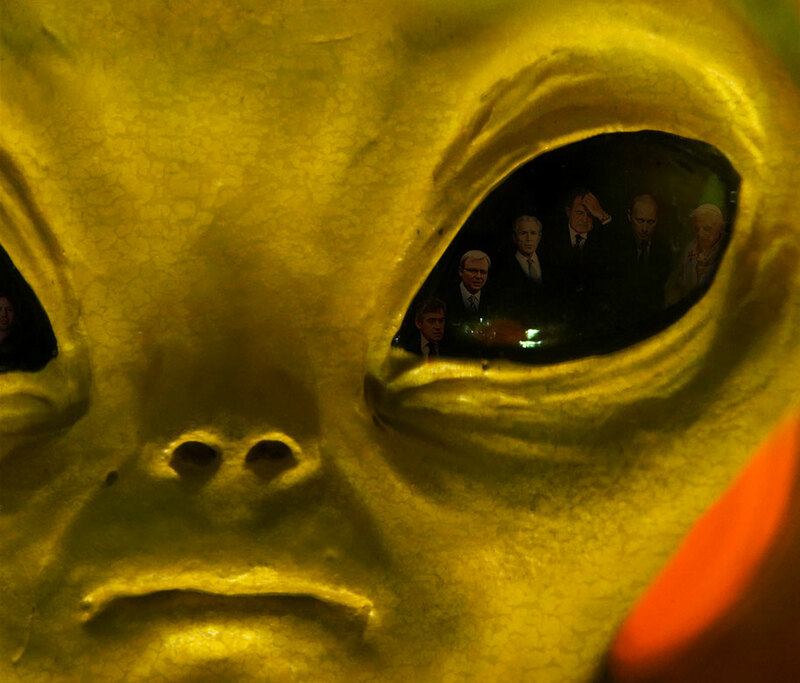 The alleged purpose of the committee was to investigate UFO activity in the aftermath of the Roswell incident—the supposed crash of the alien spaceship near Roswell, New Mexico, in July 1947. The Majestic 12 is an important part of the UFO conspiracy theory of an ongoing government cover up of UFO information. All the alleged original members of MJ-12 were notable for their military, government, and/or scientific achievements, and all were deceased when the documents first surfaced.